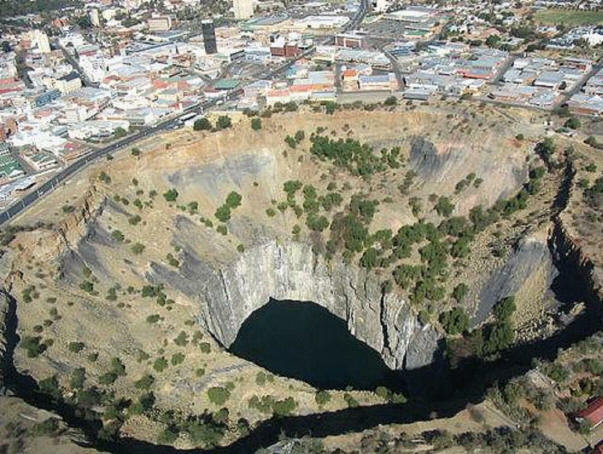 Mined out kimberlite pipe, Kimberley Big Hole, Kimberley, South Africa. Note the crater wall which is natural and formed by a “vortex” mechanism of unknown origin. One of the more perplexing mysteries in geology is the mechanism behind kimberlite eruption at the Earth’s surface, because these eruptions have never been witnessed. Historically, kimberlite eruptions tend to occur on the tectonically stable parts of the Earth’s landmasses, well away from the tectonically active zones where many active volcanoes are found, and from the stability of diamond-graphite pair we know they erupt catastrophically over a very short time, taking a matter of half a day from the initial melting in the mantle to eruption and solidification at the surface. Another peculiarity these ancient volcanoes have lies in the close chronological association with global mass extinction events, where the globally largest eruptions of these rocks occurred at the Cretaceous extinction event. The actual process which formed the kimberlite crater or diatreme remains unknown, because there is clear evidence that these diatremes were machined downwards from the surface by a magmatic vortex effect. The final puzzle lies in the origin of these rather unique rocks—some 220 kilometers under the surface, well away from active tectonic zones. What could have affected the upper mantle at those depths to allow partial melting and the rapid ascent of the, occasionally diamond bearing, kimberlite magma to the earth’s surface? The New Concepts in Global Tectonics Newsletter issue No 43 of June 2007, published an important paper by the Russian scientist Konstantin K. Khazanovitch-Wulf who proposed that kimberlites and related rocks are linked to disruptions in the Earth’s electric field caused by the electromagnetic effect of a passing cosmic body or meteorite. Earlier research by Russian scientists also point to earthquakes being caused by subterranean electric discharges, and which could also trigger kimberlite eruptions. 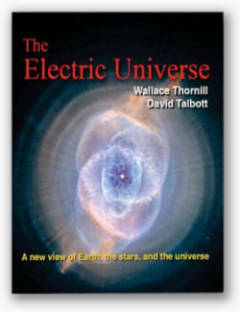 In his model it is the actual physical disruption of the earth’s electrical field by the electrically active interloper that initiated the kimberlite eruptions, and presumably also the associated mass species extinctions. 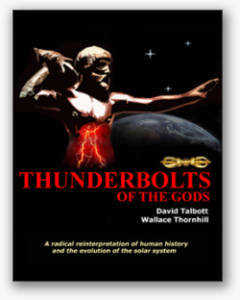 This strongly suggests kimberlite eruptions are essentially electrical discharge sites of short duration between the Earth and another cosmic body, where electrical charge differences between the Earth and the interloper caused electrical short circuits between them. The rotary or tunneling mechanism recognized from the shape and structure of the kimberlite diatremes can then be explained as the result of powerful Birkeland currents corkscrewing into the Earth’s surface forming the smooth and steep sides of the kimberlite diatreme. Geological mysteries disappear when the Plasma Model is used to explain observed facts. Louis Hissink, M.Sc., is a consulting geologist in Perth, Western Australia. 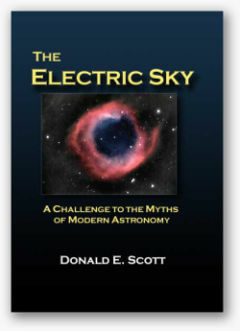 He is a Member of the Australian Institute of Geoscientists and editor of the A.I.G. News.